Kerala Blasters have been winless at home this season and have not picked up full points since their opening round win against ATK. 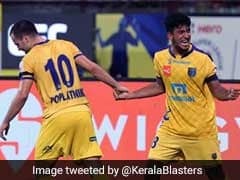 Kerala Blasters FC's dry run at home in the Indian Super League (ISL) continued but this time it got worse as they were handed a 1-0 defeat by FC Pune City at the Jawaharlal Nehru Stadium in Kochi on Friday. Kerala have been winless at home this season and have not picked up full points since their opening round win against ATK. 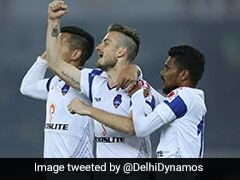 Fans have been hoping there would be a turnaround but instead it were Pune City who registered only their second win of the campaign. The only goal of the match came in the 20th minute from Marcelinho. The win takes Pune to eighth spot and are now only a point off Kerala who remain a spot above. Blasters are winless in 10 games now. 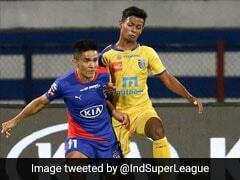 After a nervy start, the match sprang to life in the seventh minute when Robin Singh placed the ball on a platter for Marcelinho off Nim Dorjee Tamang's forward pass. 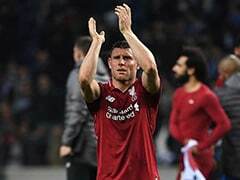 With Anas Edathodika dragged out of position, the Brazilian forward charged into space and had just the goalkeeper to beat from inside the box. Dheeraj Singh closed down the angle and pulled off a terrific reflex save to deny Pune an early lead. Kerala threatened at the other end a minute later. After a crisp interchange of passes between Sahal Samad and Courage Pekuson on the edge of the box, the latter picked out Slavisa Stojanovic's run behind the defence with a delightful lob which the striker failed to connect with his outstretched right leg. 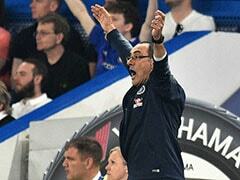 The visitors opened the scoring in the 20th minute through a deflected effort from Marcelinho. Ashique Kuruniyan cut inside from the left flank and fed the forward with a through-ball into the box. Marcelinho's shot took a wicked deflection off Anas' legs and found the bottom right corner. Kerala saw a lot of the ball for the rest of the half as they battled to find an equaliser. 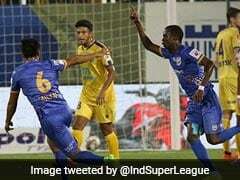 However, Pune's defence looked unusually solid as they kept the home side at bay. The home side upped the ante after the restart and restricted the visitors to efforts from outside the box. One such shot by Marko Stankovic, however, flew inches wide of the post in the 59th minute. The ever-present Sahal went close from Zakeer's corner-kick a few minutes later. The delivery was headed just wide at the near post by the Kerala-born youngster. 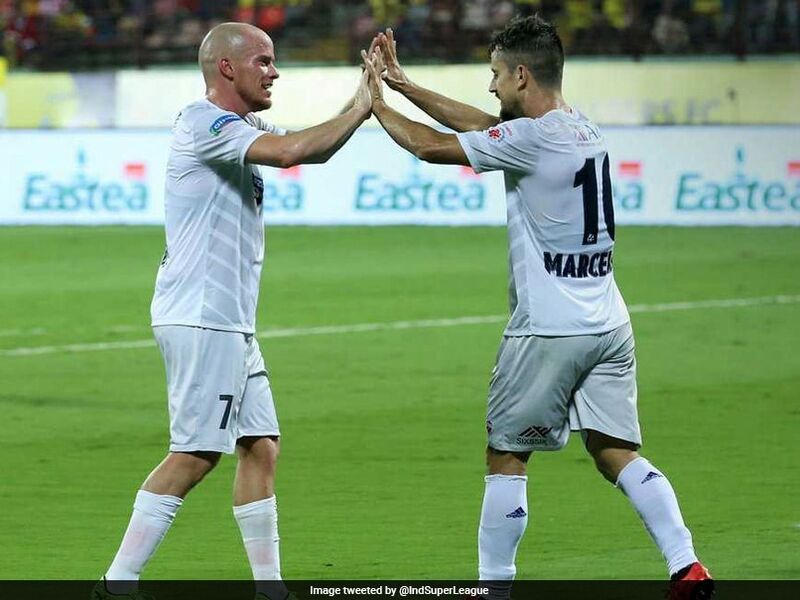 Kerala had made a habit of getting equalisers late in the game but this time, it was not to be as Kamaljit Singh came up with a splendid save off a Jhingan header, while Vineeth hit the post to cap off a frustrating night for David James' side.